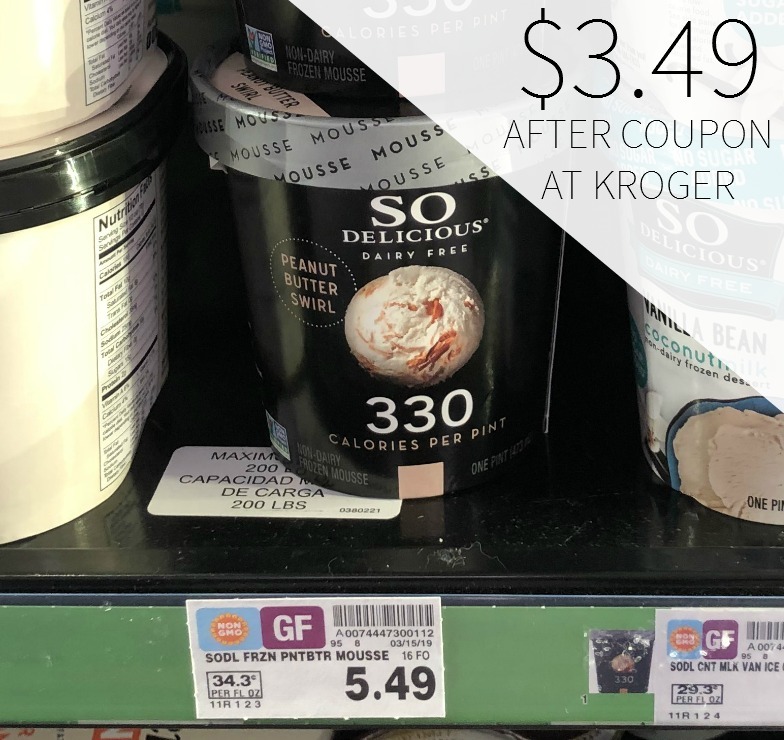 Print the new So Delicious coupon and pick up Dairy Free Frozen Mousse at a nice discount right now at Kroger. 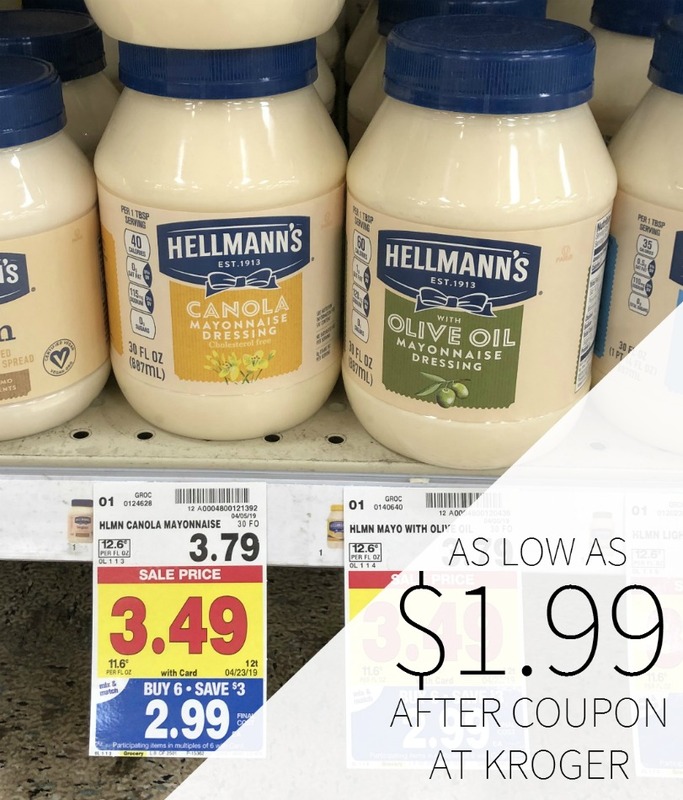 That high value coupon brings the price down to just $3.49 even without a sale. Of course you can always print now and hold the coupon in hopes that a sale will pop up. 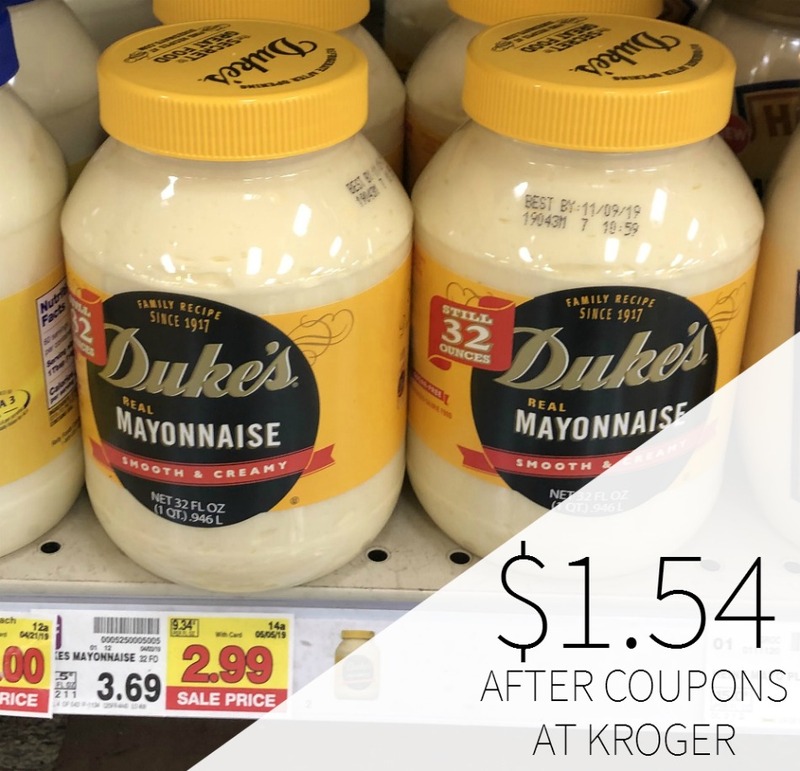 As low as $3.49 after coupon. With 110 calories per serving and 330 calories per pint, delight in a ribbon of peanut butter swirled in deliciously fluffy mousse.